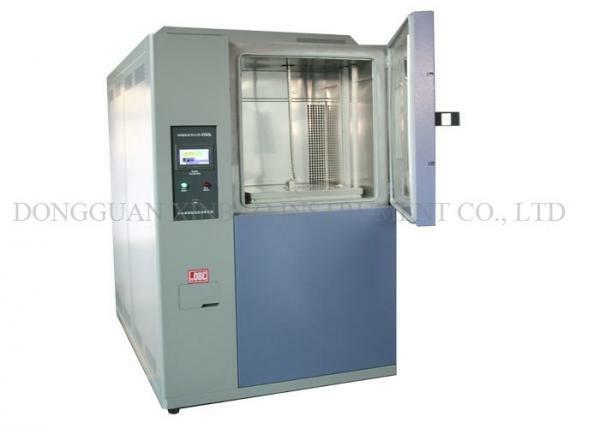 Thermal Shock Impact Thermal Shock Test Chamber For Plastic And Rubber Material for sale – Thermal Shock Chamber manufacturer from china (108860006). Thermal Shock Impact Thermal Shock Test Chamber for Plastic and Rubber Material used to test the material structure or composite material in an instant by the extremely high temperatures and very low temperature continuous environment which can endure the degree of order in the shortest possible time to test its thermal expansion and contraction caused by chemical changes physical harm. 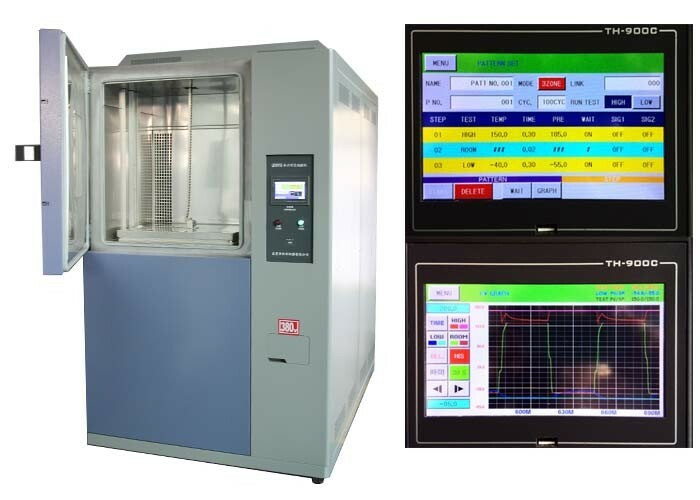 The applicable the object material, including metals, plastics, rubber, electronic, ..., etc., High quality thermal shock test chamber can be used as the basis of its product improvement or reference. Every machine from our factory has a 14-month warranty after shipment. Generally, we offer 12 months for the FREE maintenance, while considering of sea transportation, we can extend 2 months for our customers. If your machine doesn’t work, you can send E-mail to us and we will try our best to find the problem by email or skype video chat if neccesary. 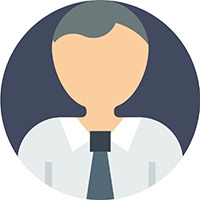 After confirmation of the problem, we can send you new spare parts or provide on-site repair. making a special arrangement for you. machines according to your requirements. And we can also put your logo on the machine. Address:248 no.1A Road,An Lac-Binh Tri Dong Residence,B Ward, Binh Tan Disrtict, HO Chi Minh City, Vietnam.